Looking for a last minute Mother's Day gift? This Saturday, Jim Bob and Michelle Duggar and their children will be at Calvary Baptist Church in Joplin, Missouri, to raise money for the Ronald McDonald House. 5:00 PM: Catered dinner and Q&A session for $25 (now reduced to $10) per person. The church has a limited number of tickets--call Pam at 417-649-0281 to purchase. 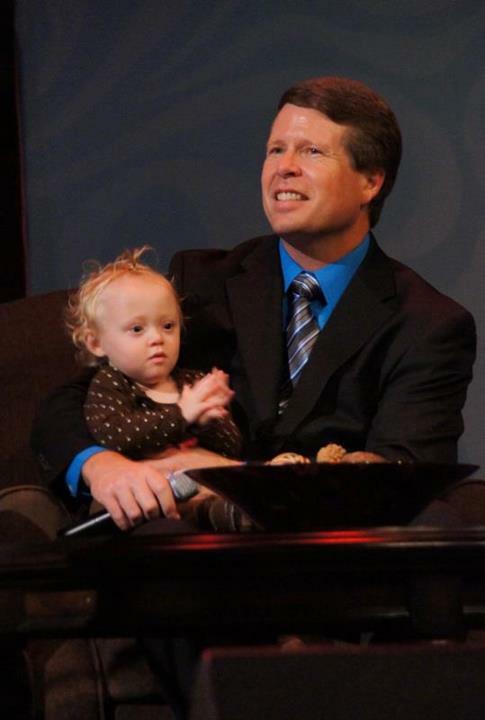 6:30 PM: Join the Duggars for a FREE, community event. Hear Jim Bob and Michelle speak, listen to the kids perform music, and participate in a balloon release. Calvary Baptist Church is located at 600 East 50th Street in Joplin. I wish I could go! It's kind of last minute. I wish we found out ahead of time. But thanks for the post! I love this blog! The ronald Mcdonald house is a great charity! We have had considerable experience. I would encourage you to donate! sorry if this is to personal, but do you live near the duggars or have any of their numbers? Wish they'd come to New England! Happy Mother's Day to Michelle and Anna! This post says Sunday, but the church site says Saturday? Thanks for the heads-up. We checked into it, and it turns out that a generous person has underwritten a portion of the cost of the tickets. Tickets were originally $25 but have been reduced to $10. great! 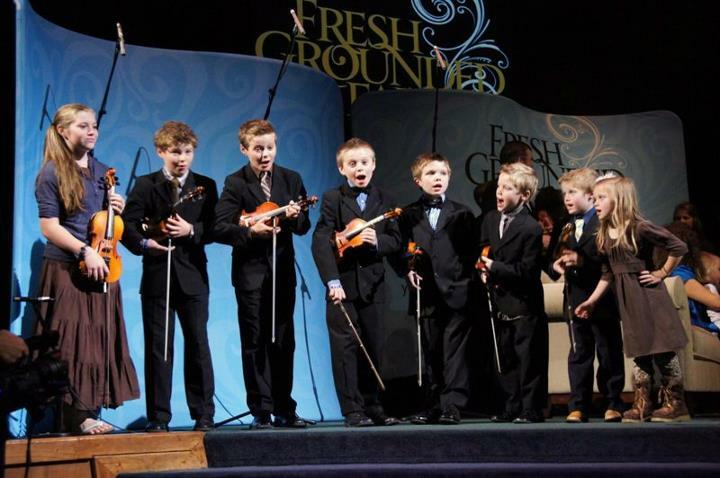 hope the duggars come to NC! I was their in fact i go to calvary babtist church in joplin, mo it was preyy cool meeting them! Did anyone else go? Did they go home from there or somewhere else? Did they have the TV crew there, making an episode?